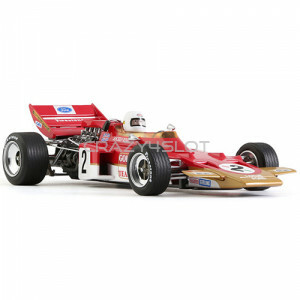 Policar Lotus 72 No.2 Gold Leaf Team Lotus 1st Hockenheimring 1970, driven by: Jochen Rindt. 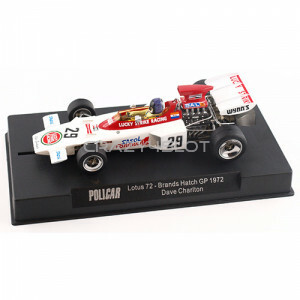 ..
Lotus 72 No.29 Brands Hatch GP 1972,	driven by: Dave Charlton. 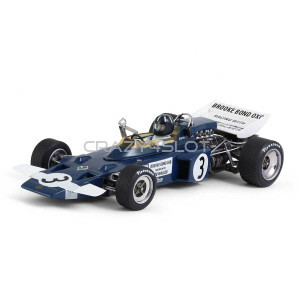 The Lotus 72, designed by Colin Cha..
Policar Lotus 72 No.3 Oulton Park 1970, driven by: Graham Hill. 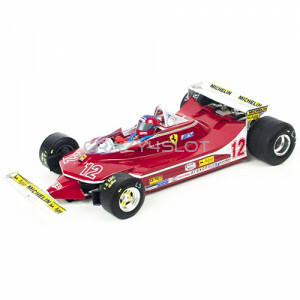 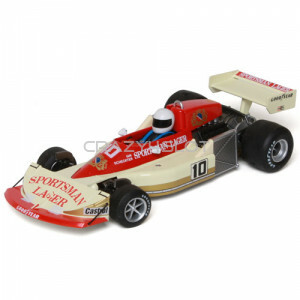 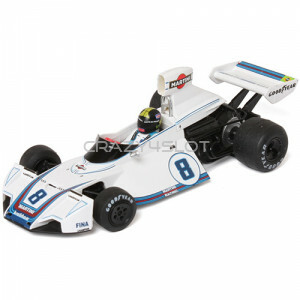 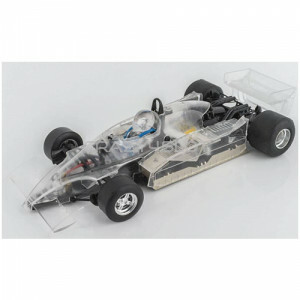 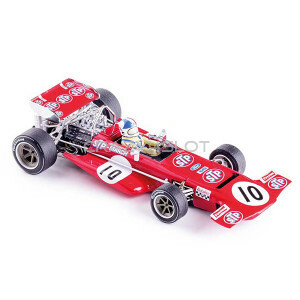 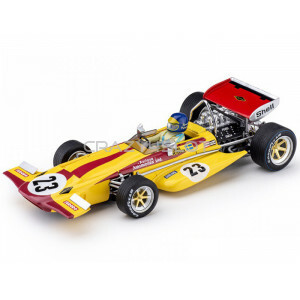 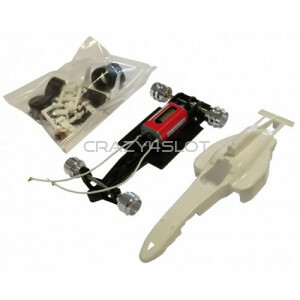 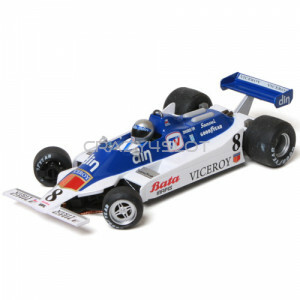 The model comes supplied in..
Policar Lotus 72 No.8 JPS Monaco 1972,	driven by: Emerson Fittipaldi. 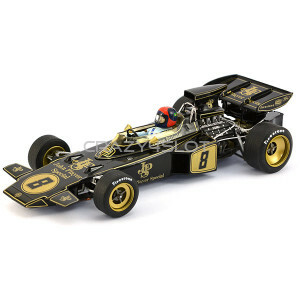 The Lotus 72, designed by Col..
- Mercedes-Benz F1 W05 Hybrid L.Hamilton n.44, Carrera Evolution 27495- Ferrari SF15T Vettel n.05, C..
Ferrari F14 T K.Raikkonen n.7, Carrera Evolution 27497. 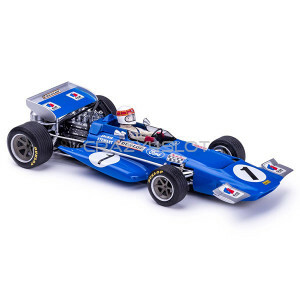 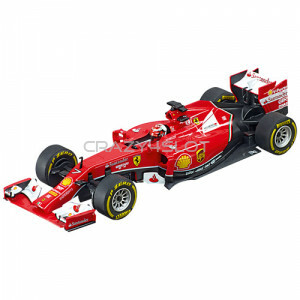 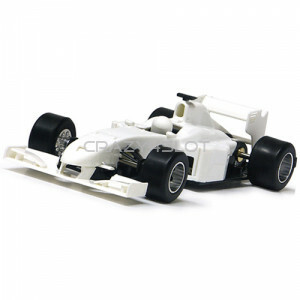 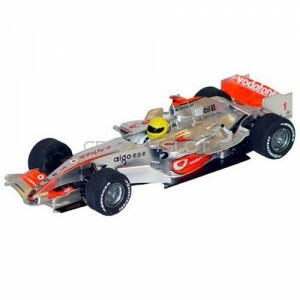 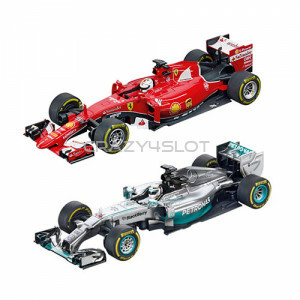 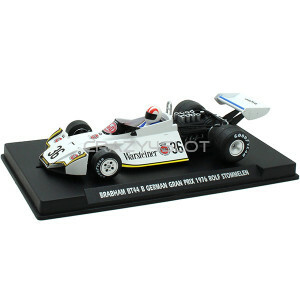 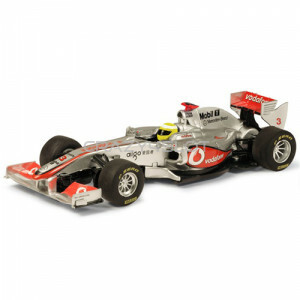 This analog 1:32 model for 1:32 and 1..